Nina’s love of dancing started at the age of 3 and she began her dance training with The Jazz Factory at the age of 7. Nina embraced the full range of classes that the school offered to become a passionate and versatile dancer. Nina has acquired a number of achievements under The Jazz Factory’s tutelage, including: Graduating from the Australian Teachers of Dancing Jazz Syllabus (2015), Hanne Larson Scholarship (2012), receiving 1st place at the ATOD State Scholarship which lead her to be awarded with the Summer School Scholarship to Dance World Studios in Melbourne, as well as many awards through representing The Jazz Factory at a myriad of competitive dance eisteddfods. One of the most rewarding and enriching experiences was the biennial New York Dance Tour to Broadway Dance Center in 2015 which exposed her to incredible teachers and sparked a love for teaching. 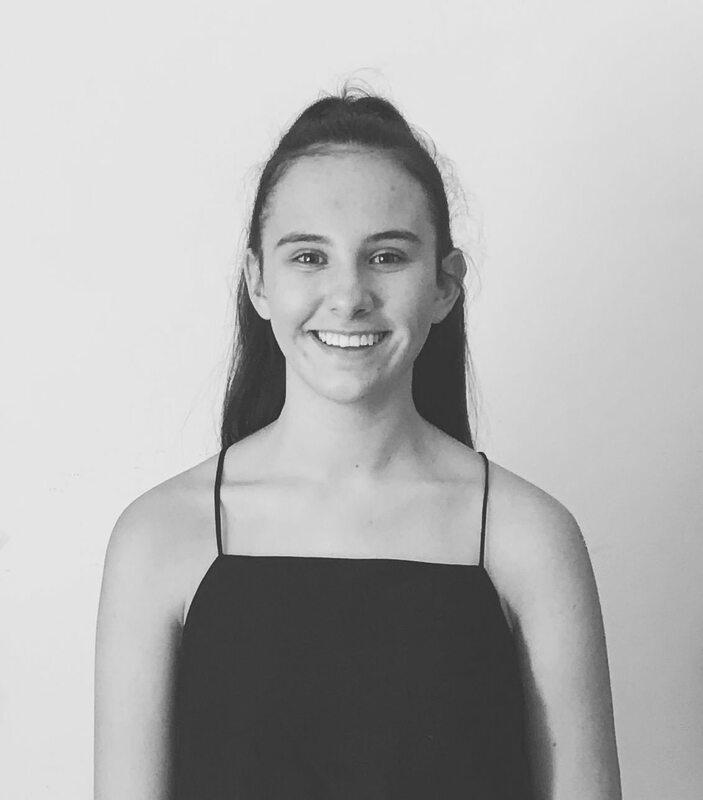 Most recently, Nina was provided with the opportunity to work with the Director of The Jazz Factory, Kim Dresner as the Assistant Choreographer in Willoughby Theatre Company’s acclaimed production of ‘Wicked’. Constantly inspired by the art of dance, Nina is enthused by the prospect of extending her knowledge and skills to the younger students of The Jazz Factory.